Introducing New China Fair in 2020! Search Associates’ new strategic plan calls for us to recommit ourselves to meeting the needs of our member schools and educators with the goal of serving and enriching learning worldwide. To that end, and with a focus on the growing requirements of schools and educators in China, Search Associates is pleased to announce the operation of its first mainland China fair in April 2020. The specific fair location will be determined shortly but is scheduled to be held in either Shanghai or Beijing. Once finalized, more information will be posted on the “Job Fair Schedule,” found on searchassociates.com. Our research (both through the Search Associates website and more generally) on trends in vacancies suggests that a large number of schools in China, and more broadly in Asia, often still have numerous positions to fill relatively late in the recruitment cycle. We believe schools in this region will find this fair a very convenient event in which to recruit great teachers already screened by our team of Senior Associates. At the same time, China, with its large number of international schools, attracts many thousands of talented educators from different parts of the world, for many of whom this will be an ideal opportunity to find a suitable position. This fair will also be a very convenient travel option for schools and teachers located within China, as it minimizes travel and visa related logistics. 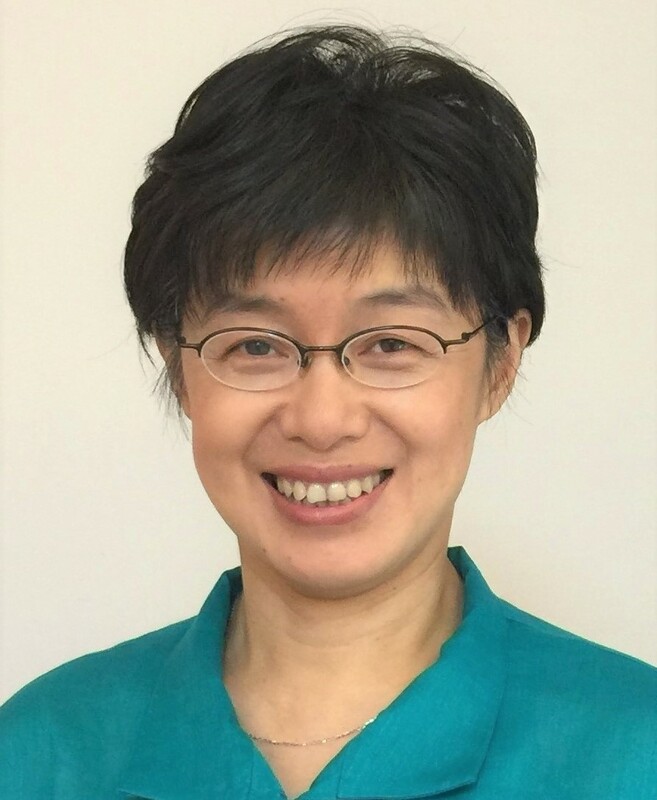 Xiaohang Sumner, recently appointed as a Senior Associate, will assume the primary role of fair organizer. Xiaohang also manages our Hong Kong Fair as the successor of Senior Associate Barry Drake. Barry will collaborate with Xiaohang in the running of the new China fair. The in-depth knowledge that both Barry and Xiaohang have of the China region will be an unparalleled asset in contributing to what Search Associates is sure will be a successful and enduring event that meets the needs of schools and candidates. The new China fair will be open to accept both candidate and school registrations later this year. Search Associates is excited about this expansion and will continue to explore more opportunities in this fast-growing region for international education.